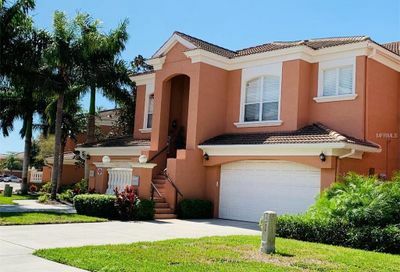 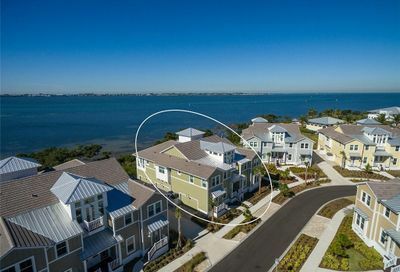 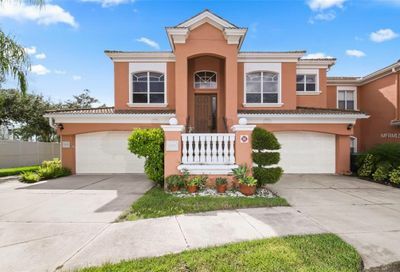 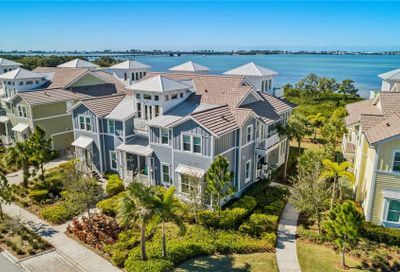 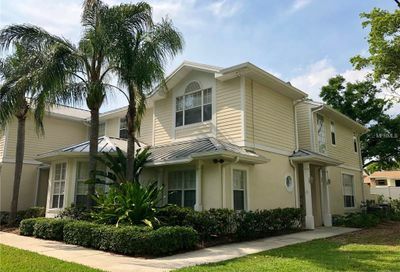 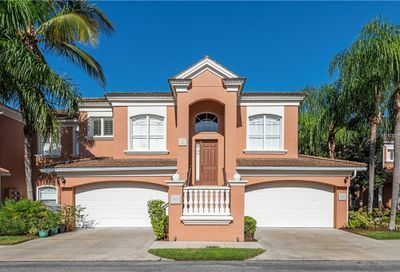 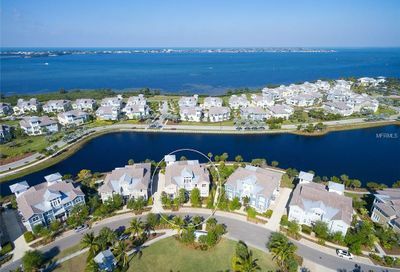 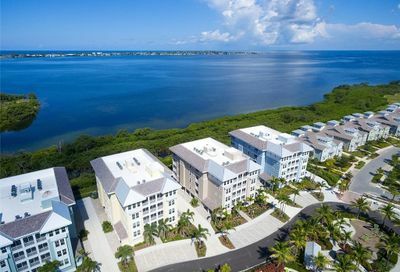 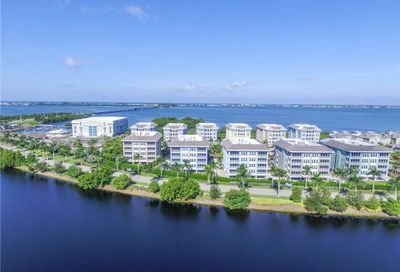 Current Condos For Sale in Bradenton, FL. 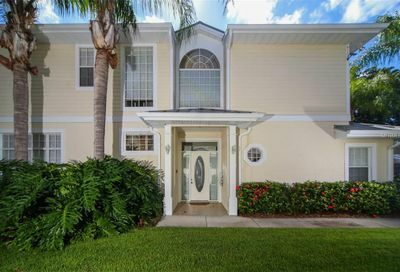 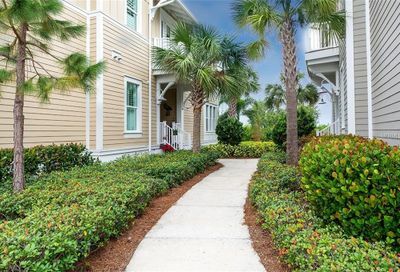 Bradenton condo mls listings are updated daily. 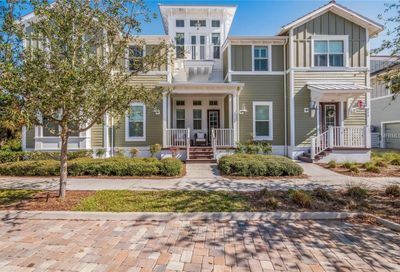 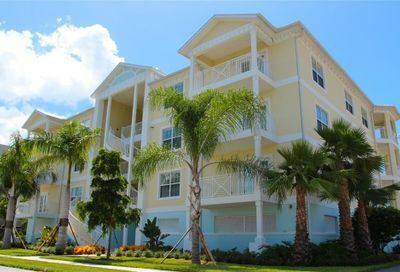 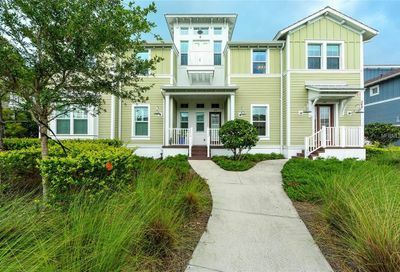 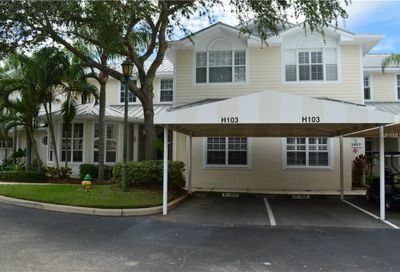 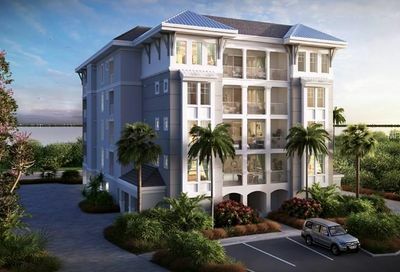 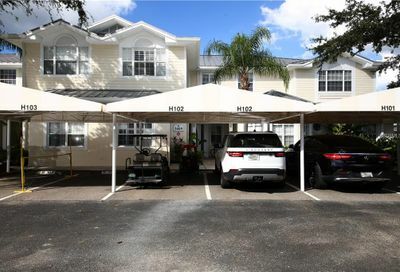 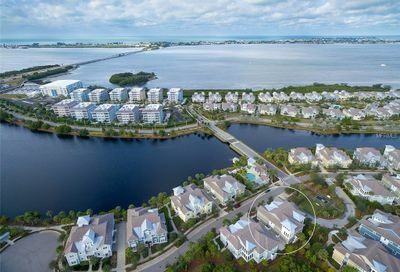 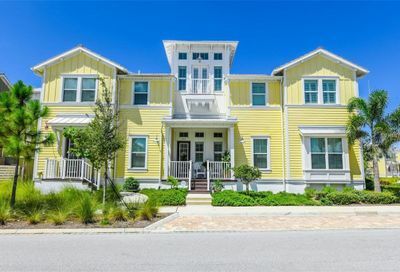 Below, you will find current local Bradenton condos for sale. 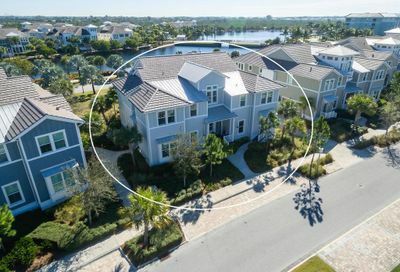 If you would like to narrow your search even more, be sure to check out the quick search on the homepage, or my advanced map search where you can dial in the criteria even further, and even save your searches and favorite homes!